Microgaming announces its new games for February that will launch simultaneously on mobile and desktop with cross platform free games and in-game achievements. February 8th sees the arrival of the Chinese New Year, and what better way to celebrate than with a Dragon Dance. A five reel, 243 ways to win game, Dragon Dance boasts rich and colourful imagery, from elaborate lion costumes to dazzling dancing dragons. The dominant use of red and the splash of gold throughout the game is in keeping with the overall theme. 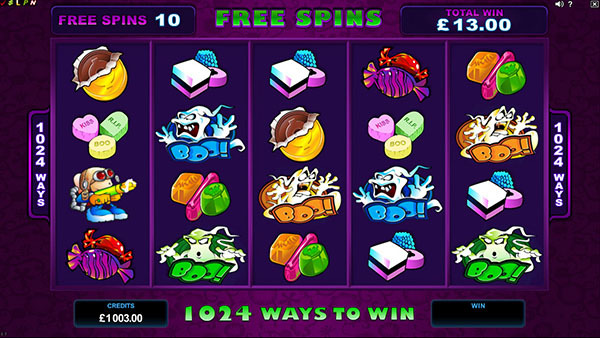 15 free spins are awarded when three or more scatter symbols appear on the reels, during which, the background of the game changes to purple to emphasise positivity. Free spins can be re-triggered, and during the feature, each win is tripled. Meanwhile, the base game features reel respins, whereby the player can choose to respin a reel as many times as they like, at an additional cost, with the chance of completing a win. Also launching in February is the fun and light-hearted Bikini Party. Based on the sandy side-lines of a beach volleyball game, Bikini Party embraces bold graphics with an energetic pop soundtrack, transporting players to the ultimate beach party. The game’s reel respins feature in the base game combines high risk with the potential reward of big wins. 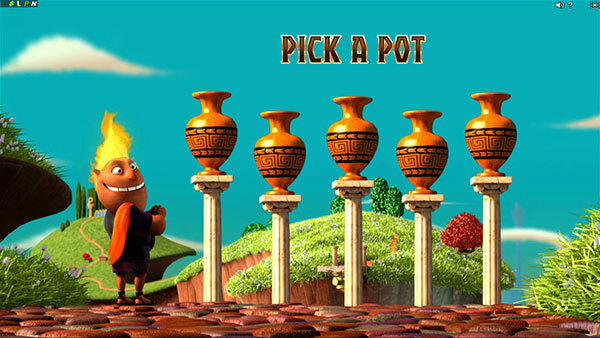 In addition, players can win up to 60,000 credits during the retriggerable free spins feature. Bikini Party is a 5×3 reel, 243 ways to win game that is sure to pique the interest of a wide player base. Neill Whyte, Head of Product Channels at Microgaming, comments: "Our February game add-on shows our continued commitment to deliver dual-release games, enabling players to be entertained wherever they decide to play and on whichever device they choose." Available on the download, Flash and mobile platforms, all games will go live to Microgaming and Quickfire operators on 3rd February 2016. Microgaming is ringing in the New Year with several new great games. Celebrate the New Year’s good fortune with Lucky Twins. Boasting charming imagery, Lucky Twins is the latest release from Microgaming following the Asian theme. The rhythmic sound of the gong sets the mood for this relaxed and easy-to-play 5×3 reel slot, with 9 selectable pay lines. Representing protection, the Fortune Children symbol acts as the Wild, and players are wished good luck throughout the game by the iconic Meneki Neko waving cat. Lucky Twins launches on download and flash. Joining Lucky Twins for January release is Peek-a-Boo, a comical and colourful 5×4 reel, 40 payline ghost-themed game. Amongst other features, Peek-a-Boo’s special symbol – the quirky kid – zaps ghosts on the reels to award cash prizes and free spins. Using his ray gun on reel three, when quirky kid captures 10 ghosts in the ghost meter, the free spins feature is triggered – up to 13 free spins! During which, the slot expands to 1,024 ways to win. Peek-a-Boo launches on download and flash. Launching on mobile in January is Untamed Giant Panda, a highly popular instalment in Microgaming’s Untamed slot series. The five reel, 243 ways to win game features three bumper features: Collect a Wild™, Lucky Nudge™ and Your Gamble™. Last, but certainly not least, Multi-player Mermaids Millions is set to make a splash with players in January. The well-known 5×3 reel, 25 payline slot has been converted for multi-player (in download and Flash), injecting social elements to game play. Up to six players can enter a virtual room where they can view each other’s play, chat and share the action of the bonus rounds. team, launching nearly 40 games to market, including blockbuster hit Bridesmaids™ and the stunning Hot as Hades. And for mobile we launched over 30 HTML5 games including popular multi-platform releases Basketball Star and Happy Holidays. As we enter 2016, this January we are bringing diversity to our portfolio with an Asian-inspired game and a spooky classic." All games go live to Microgaming and Quickfire operators today, 6th January 2016. Hot as Hades, a 5 x 3 reel, 20 line slot, is a tongue-in-cheek take on the popular Greek mythology theme. Hades, with his flaming hair and cheeky grin, takes centre stage as he embarks on an adventure to Mount Olympus with his three-headed sidekick, Cerberus. Hades presents players with plenty of winning opportunities, including the super mode free spins feature, triggered at random in the base game. 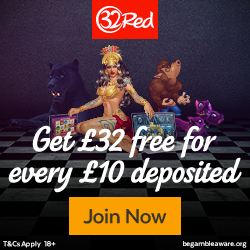 Five free spins are delivered with three held wilds at a 2x multiplier. Three or more scatter symbols trigger the Quest for the Crystal Helm, a pick-bonus trail offering wins of up to 100,000 coins. During the five-level bonus feature, Hades must outsmart Medusa, Poseidon and Zeus to uncover the Crystal Helm. Hades’ journey to each destination takes the form of a mini-film. Featuring 3D graphics and cutting-edge animations, the slot showcases Microgaming’s dedication to push the boundaries in game creation. And the game’s soundtrack and varying orchestral scores during the bonus rounds, adds depth to the game and brings the characters to life. Hot as Hades launches to operators 8th July on the download, Flash and Quickfire platforms. 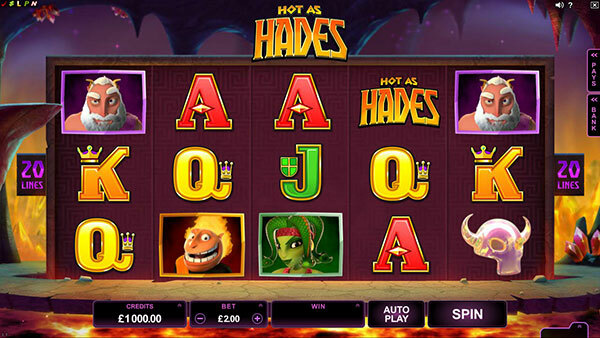 Mike Hebden, Head of Casino Games at Microgaming, comments: "We’re very proud of our Hot as Hades slot. We’ve combined a popular theme, the highest quality design work and a perfectly balanced slot engine to create what we believe is a flagship game. After months of hard work, we’re incredibly excited for the game’s launch and we hope our operators’ players enjoy playing the game as much as we enjoyed creating it!" Also launching on the same day is Chainmail HD. 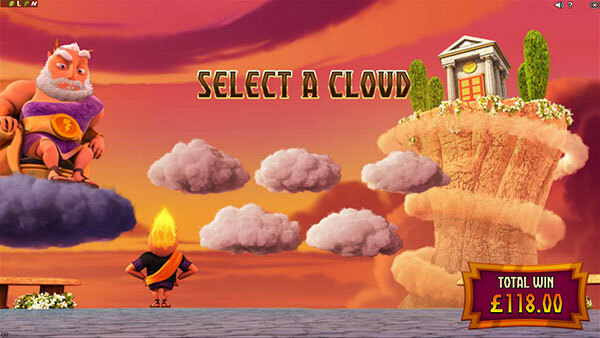 The game has been updated to HD quality and had added-features, such as free games and achievements to enhance the players’ experience. In addition, new mobile games for July are Party Island and Supe It Up. NetEnt, the leading digital entertainment company that provides online gaming solutions to the world’s most successful casino operators, is transporting players back to the ’80s with its slot, Neon Staxx. This new release, built in HTML5, is a 5-reel, 4-row video slot with 40 fixed bet lines. It includes the SuperStaxx feature, giving players the chance to revel in massive stacks of symbols each time they spin the reels. Neon Staxx has been created with a mobile first mind set ensuring that players have the same superb Staxx wherever they play. It has 8 regular paying symbols, with extra pay-outs on wilds and the chance to win up to 20 Free Spins, where the random stacked symbol will always be a high paying "Predator Symbol" or a Wild. A synthesizer inspired sound-track puts the finishing touches on this retro instalment. Simon Hammon, Chief Product Officer of NetEnt, comments: "Neon Staxx is packed with glistening visuals that are brought to life by a memorable synth soundtrack. Whether playing at home or on-the-go, players will enjoy the same high-quality experience of 80s retro in their search for big wins."